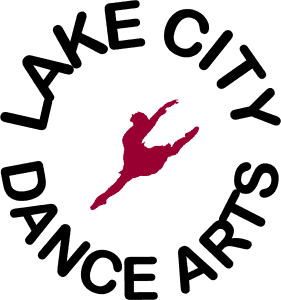 Lake City Dance Arts opened in 1995 and offers classes in Ballet, Tap, Jazz, Pointe, Modern and Hip Hop. We teach students from the age of three thru adult. Our philosophy stresses how important dance training is for life as well as the stage. Our Christian dance team “Praise in Motion” uses the art of dance to minister to people in our community through church services and outreach programs. Our performances teach our students, parents and guests about the traditions of dance and how important its history is to all of us.